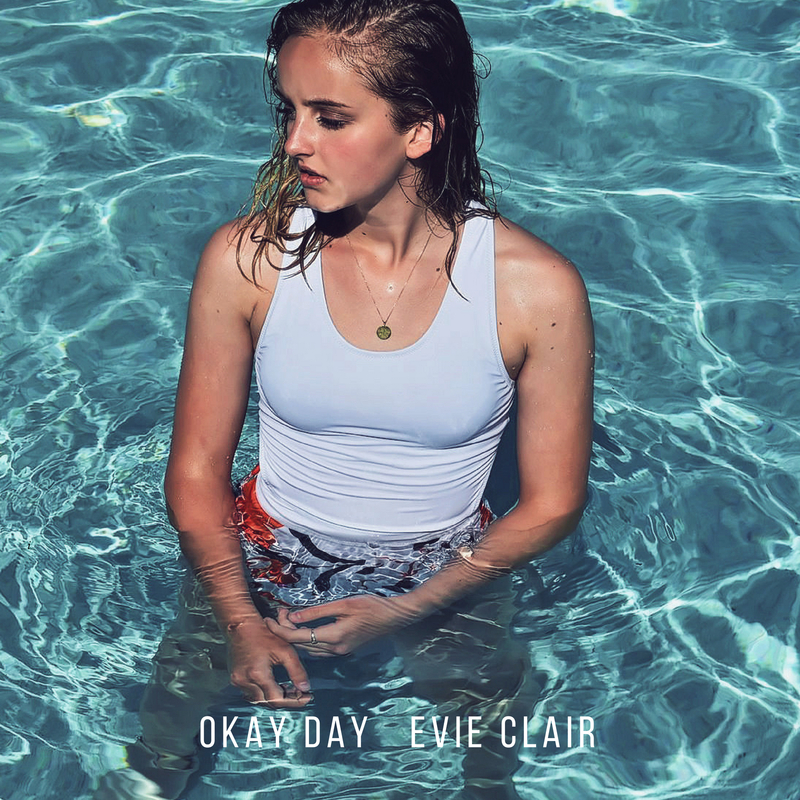 Okay Day is Evie Clair’s first original album with featured song “Okay Day” that she performed live on NBC’s America’s Got Talent Season 12 Finale with James Arthur. 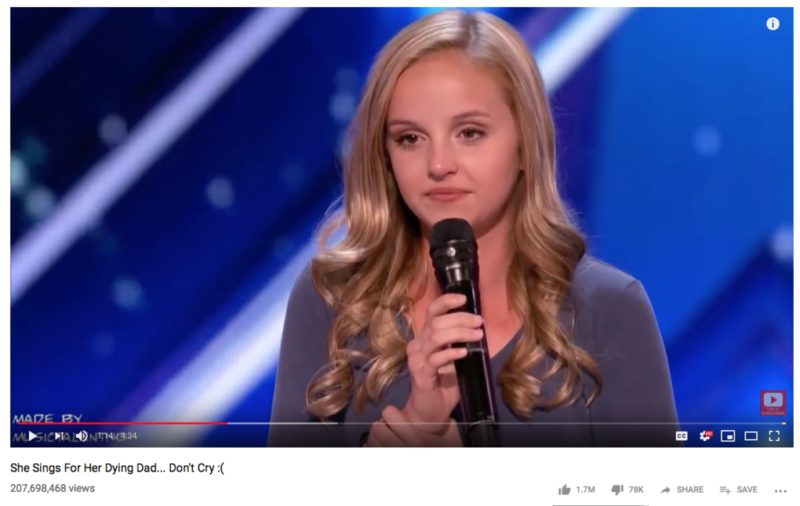 The album shows Evie’s range of styles and dedicates a special song 57 Seconds to her late father. 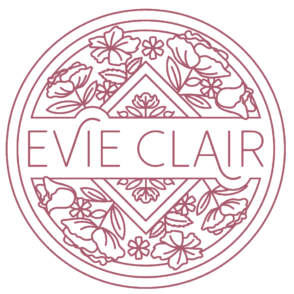 Evie Clair Feat. 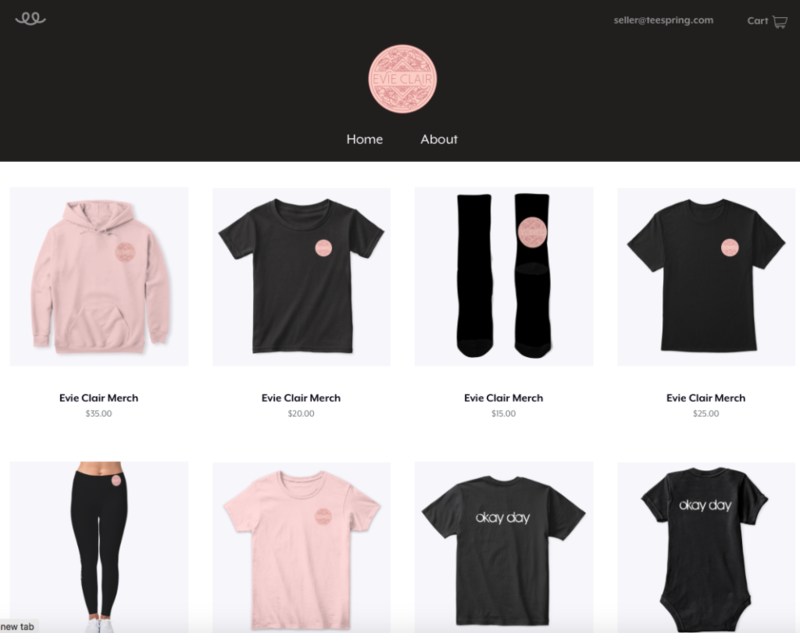 Kirra L.A.